Kanera of Germany makes these undulating stunning enamelled steel sinks for kitchen and bathroom. They have three designs. 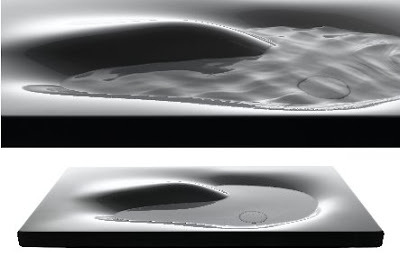 The Kanera E (single large basin) , The Kanera H (single smaller basin) and the Kanera D (the double basin). 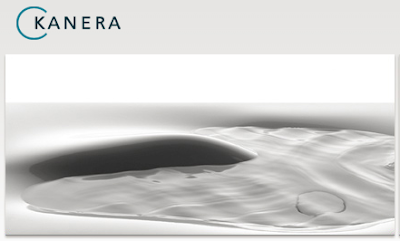 Kanera was founded by Christian Kaldewei and is headquartered in Münster, Germany. 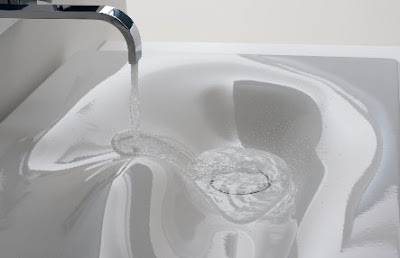 The product range was established with the exclusive wash basin KANERA 1 E introduced in fall of 2007. 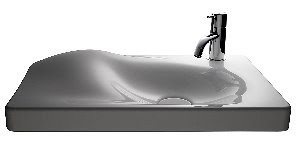 Kanera offers exclusive enamelled steel wash basins for the high-end segment in the professional hotel and apartment construction industry as well as the high-quality end-customer market. All products are developed and manufactured in Germany. 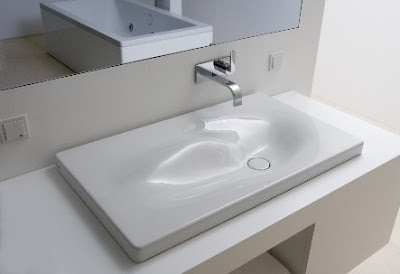 where can i buy this sink in the U.S.? Raising The Benchmark On.. Well, Benches. The Paris Treasure Hunt - Ooh La La!